It’s been a busy ’24 Hours’ for Olly Murs, revealing the cover art and tracklisting for his new album and dropping the video for new single ‘Grow Up’. First and foremost, let’s talk the album. Due next month, until now ’24 Hours’ has been in need of a cover image and a tracklisting; both of which are now here, the former above and the latter below. The album has also been in sore need of a hit single to preempt its arrival into the world and sadly, lead single ‘You Don’t Know Love’ wasn’t it. 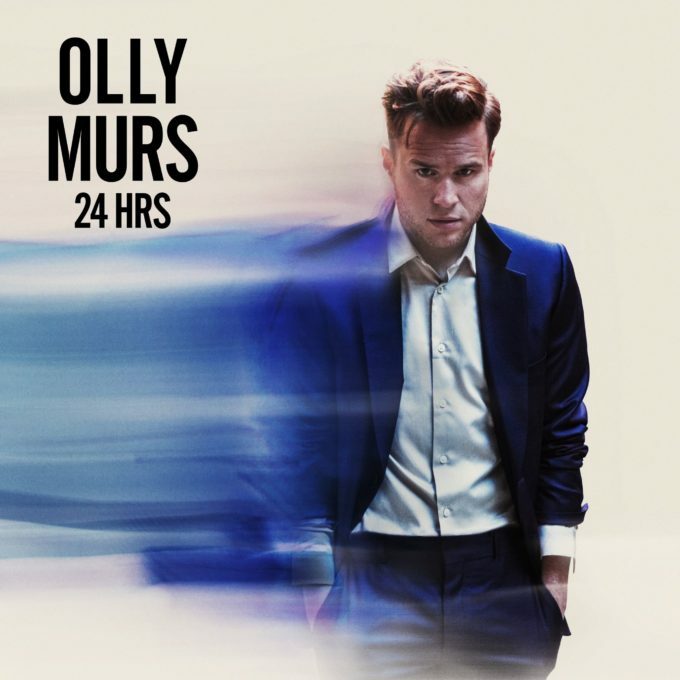 It became Olly’s first lead single from an album not to crack the top ten in the UK and failed to trouble the top 50 here. Put plainly, the British singer needs a hit. Is ‘Grow Up’ it? To be honest, we’re really underwhelmed by it; it feels more like album filler/a fifth single kinda track to us and with a pretty uninspiring music video which, for the most part features Olly sitting on a stool in front of eight oversized letters being directed by kids.